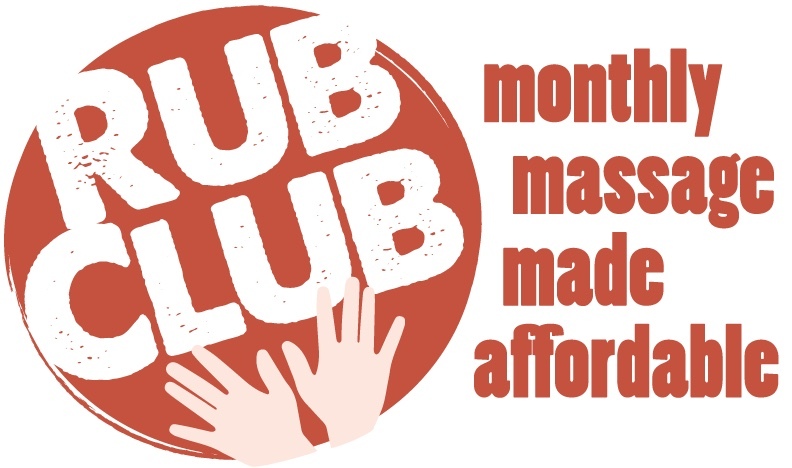 Join the Rub Club and save 50% off single-session prices! Rub Club is the perfect solution for those who want excellent, ongoing work at a great price! Renew membership monthly, cancel any time. Copyright 2010 Richard Laub. All rights reserved.